Driveways, sidewalks, and outdoor living spaces... We have you covered with safe and effective products and methods. 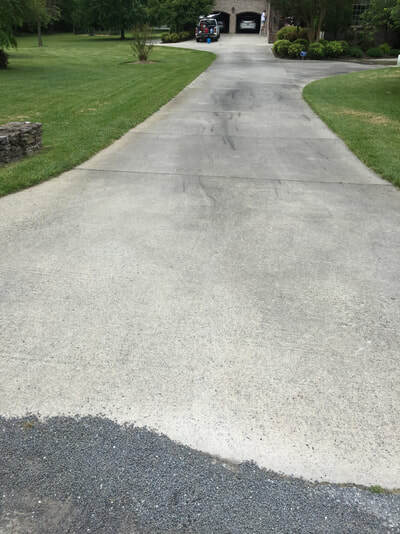 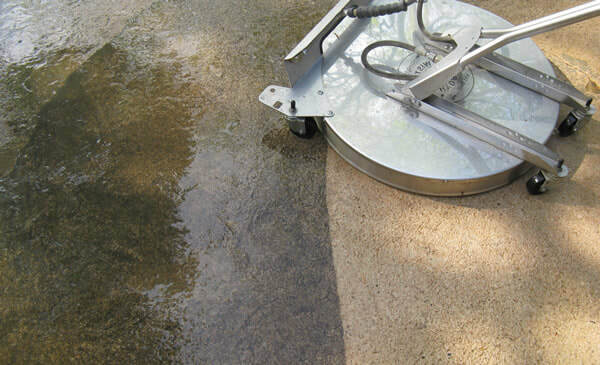 Pressure washing outdoor surfaces can dramatically enhance the look of your biggest investment, your home. You'll spend more time with family and friends in a clean and safe setting. 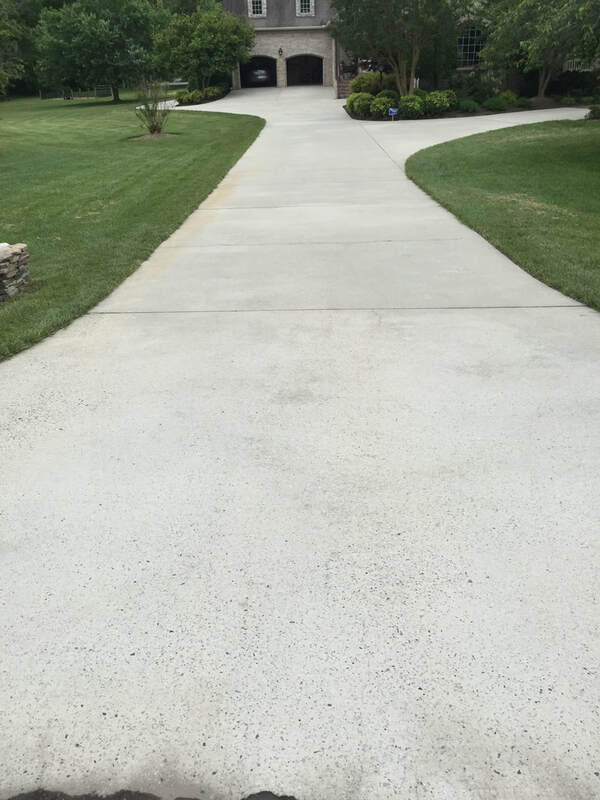 Our proprietary system and state of the art surface cleaners deliver consistent and amazing results that leave your surfaces clean and uniform. Concrete, brick and stone surfaces can all be cleaned with this system.